"High flyers" are high-potential employees expected to progress rapidly in their careers with the prospect of eventually filling senior positions. One cannot, however, simply recruit high flyers at will - to earn their status they must go through a necessary process of building an identity with the organization and developing loyalty to it. This book emphasizes the paradoxes involved in this process. It is a guide to the complex strategic issue of replenishing core leadership within the context of future uncertainty and within new organizational structures. 3. Roll up for the mystery tour recruiting high flyers. 4. According to their needs motivating and retaining the highflyer. 5. 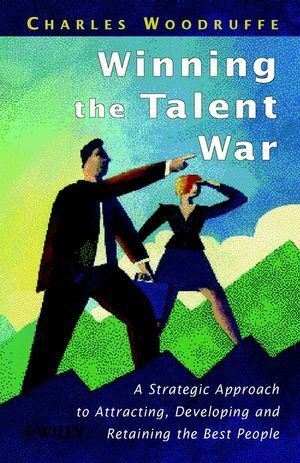 Hire em fire em versus one big family - organisational responseto uncertainty. One day all this will be yours developing high potentialstaff. 7. A great exaggeration the death of career management. 8. Get out the crystal ball best guesses for the future.